Aquatic Restoration Service can help you clean them! 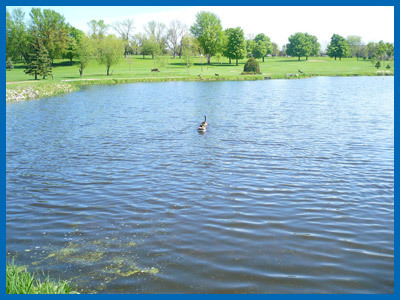 With the use of our Aqua Vac equipment we are able to provide an Eco-friendly, minimally-invasive, low-impact solution for removal and treatment of silt, weed infestation, exotics, contaminants and sediments from wastewater treatment ponds, stormwater retention ponds and wetlands. Minimally-invasive, Eco-friendly cleaning, 90% plus removal of silt, sediments, infestations, and exotics. Project completion time can be significantly reduced making projects much more cost effective. 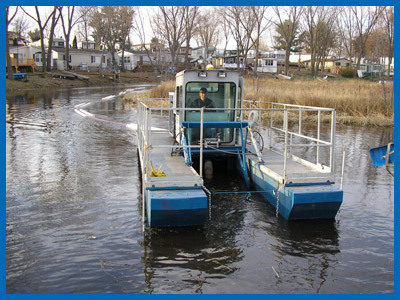 The Aqua Vac is capable of being launched at any water location, water access, boat ramp, or with use of a small crane. Unlike traditional dredging which is frequently done during winter months, our equipment allows us to work with open water. This ensures that your project site isn’t sitting as an eyesore until contractors come back to remediate! Treatment of contaminants directly during the pumping operation are available. As are multiple disposal options. to an area some distance away.